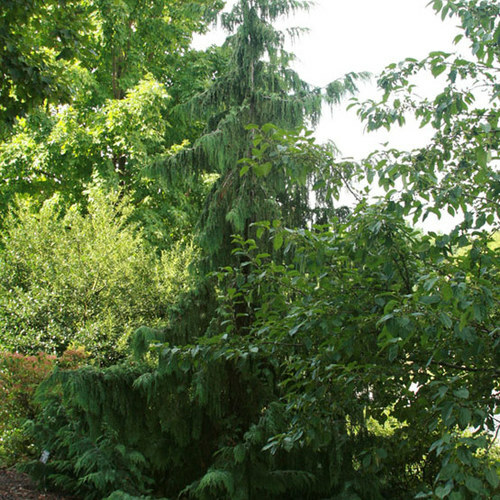 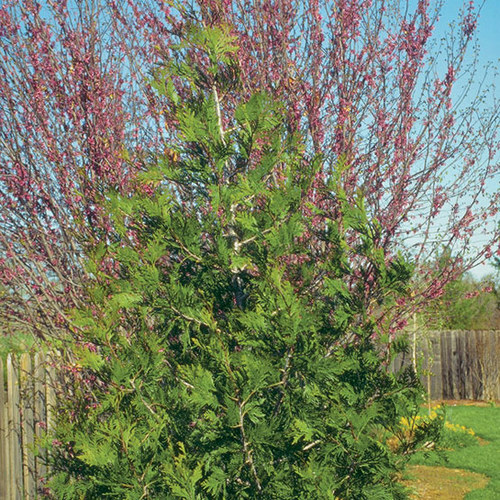 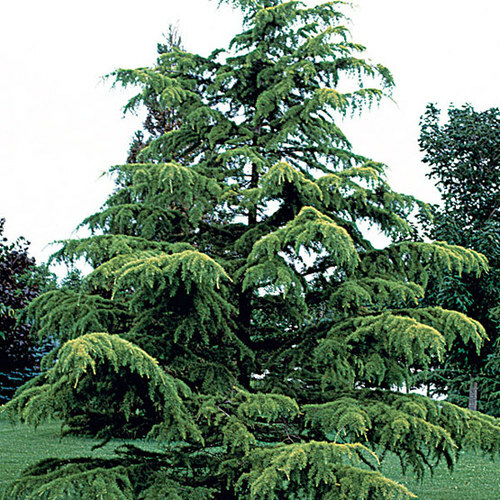 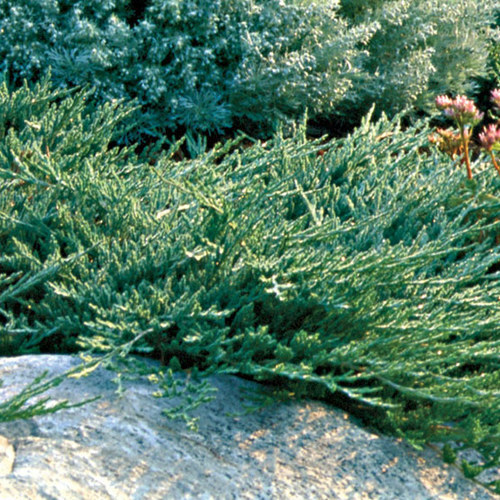 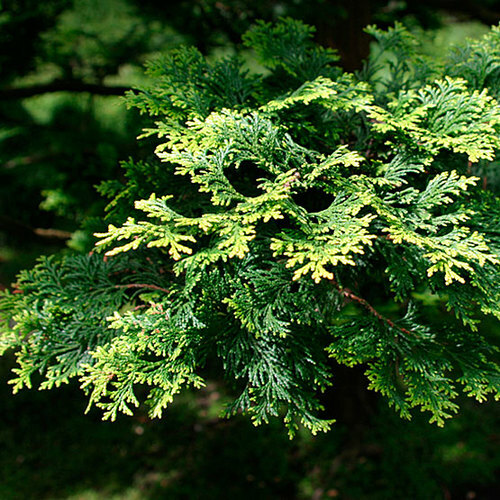 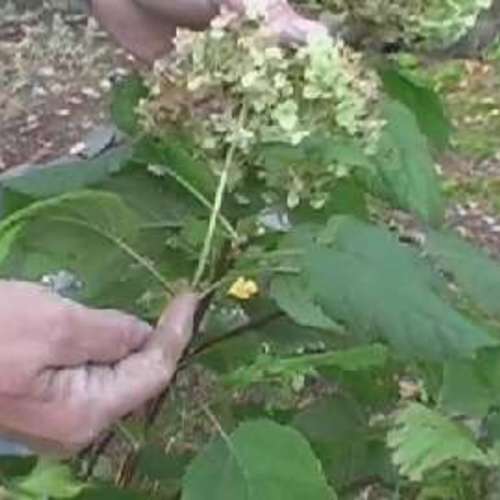 This evergreen, coniferous tree has flattened sprays of scale-like adult leaves. 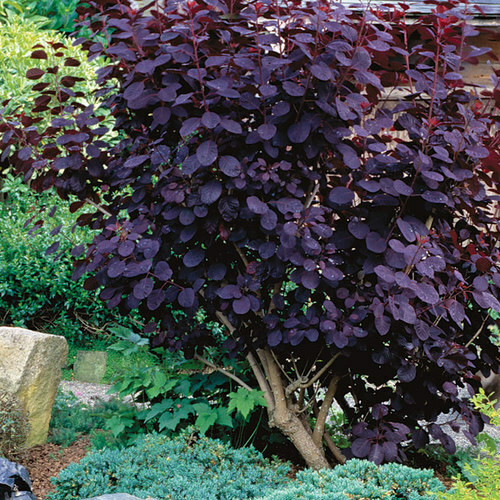 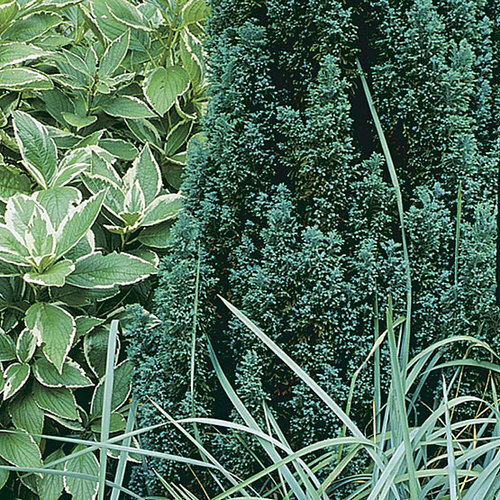 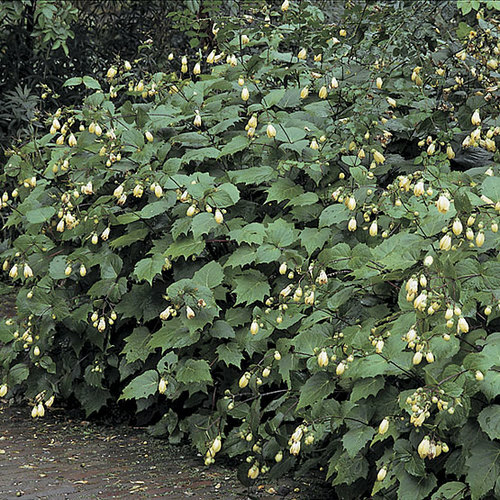 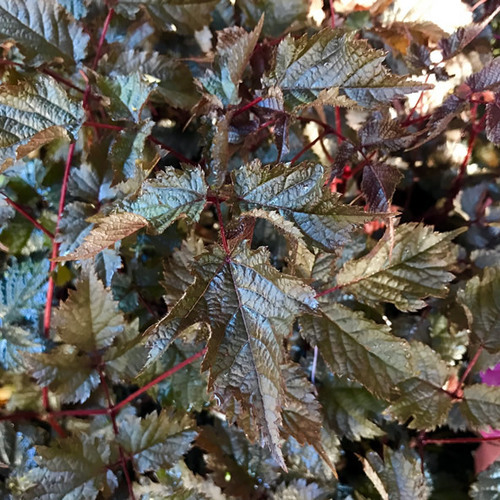 ‘Heatherbun’ has soft, blue-green juvenile foliage that turns plum to bronze in winter and a compact, rounded form. 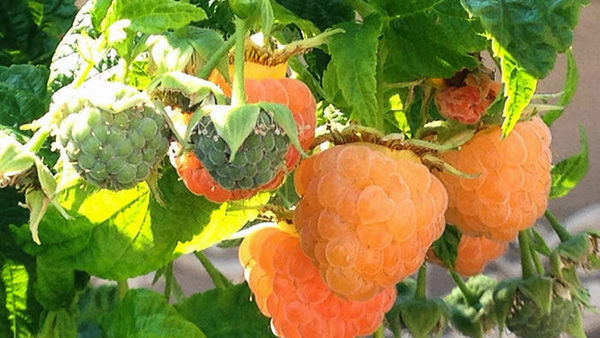 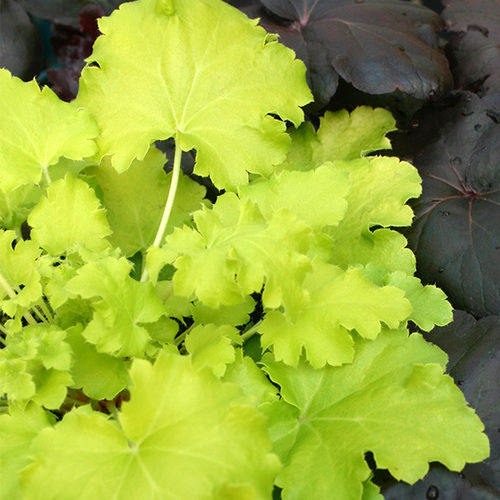 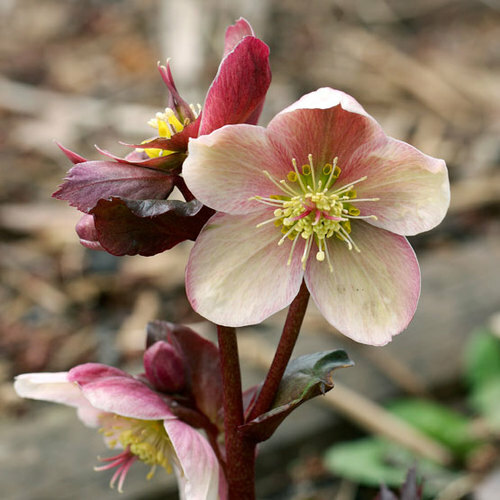 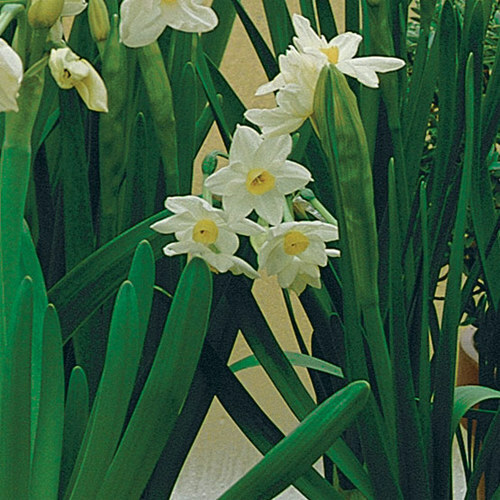 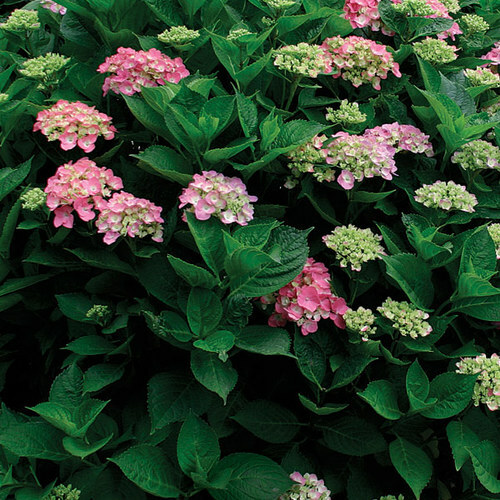 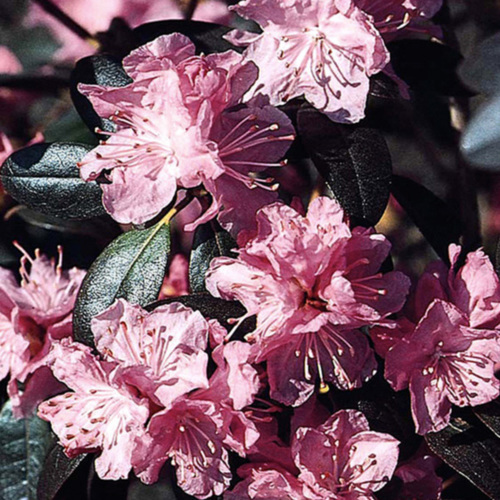 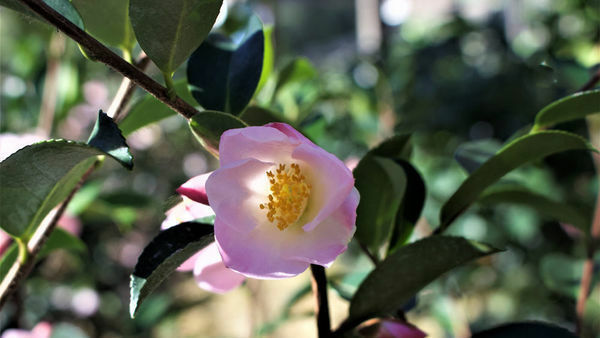 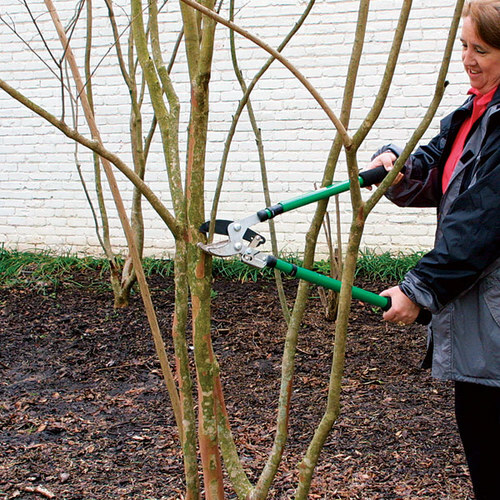 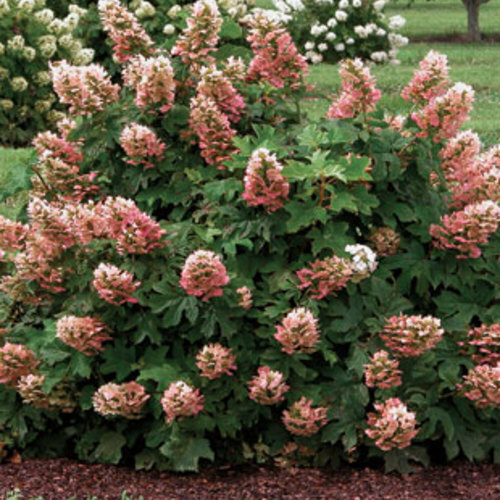 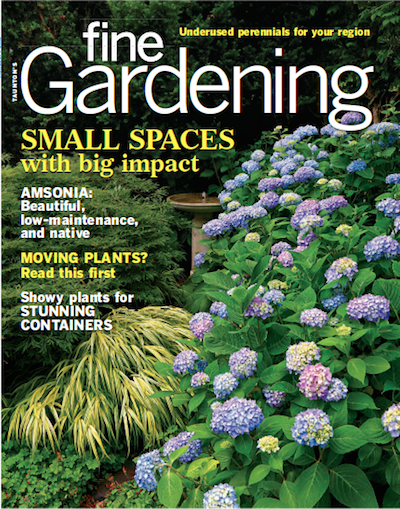 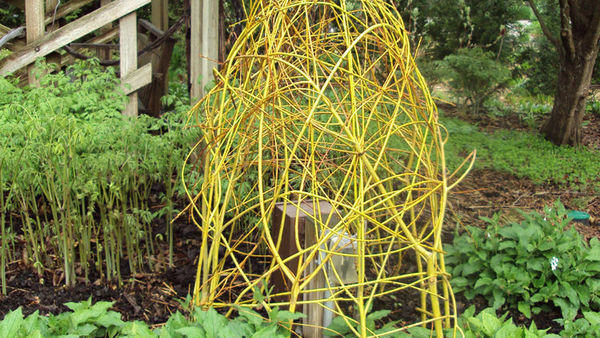 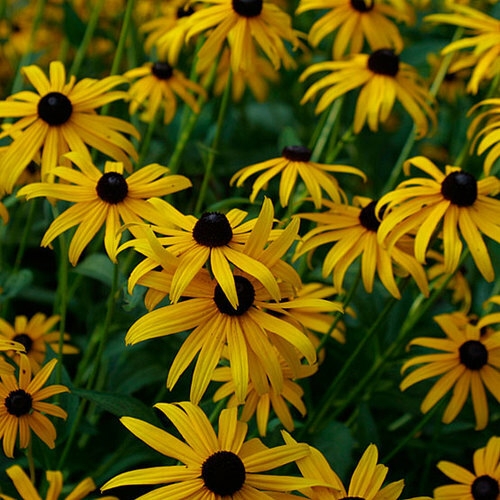 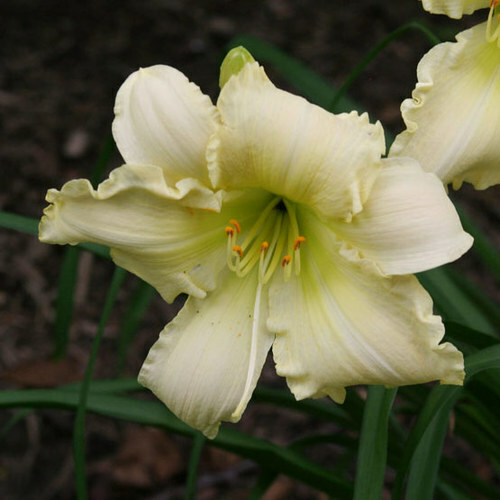 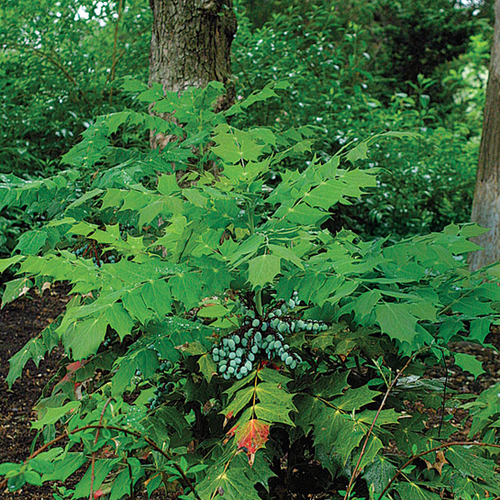 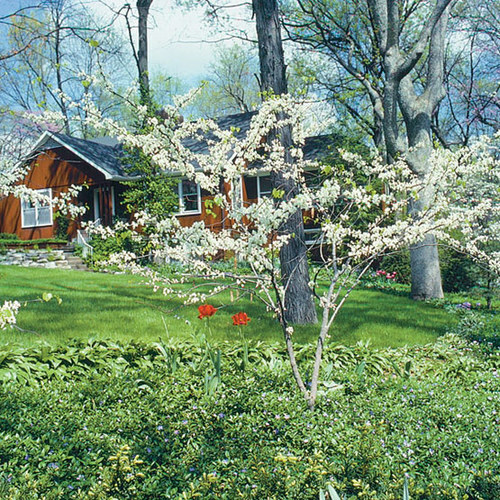 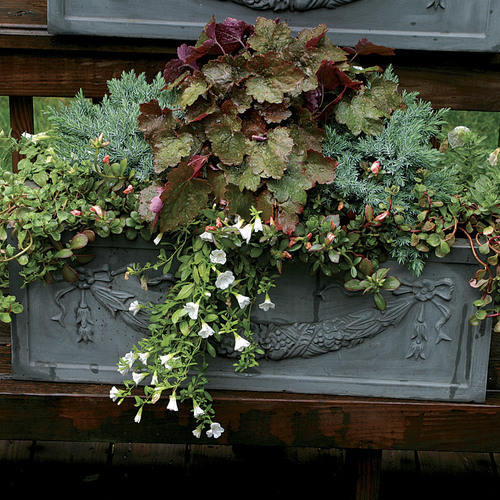 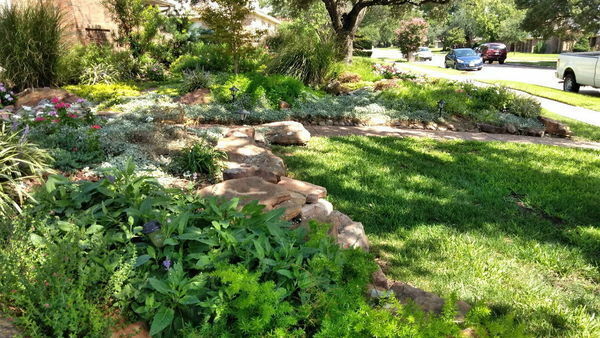 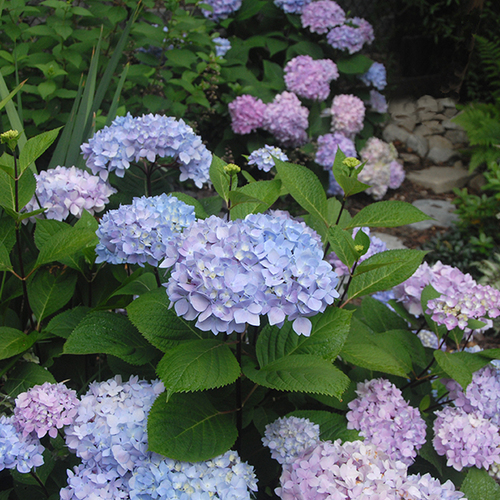 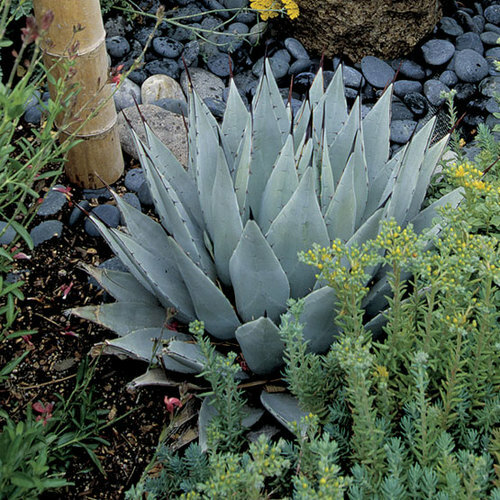 CareThrives in moist, well-drained, neutral to slightly acidic sandy soil in full sun.